As a manager, you should ensure that you chose the right employee to work remotely. One of the growing employment trends currently on the rise is hiring remote workers and freelancers. 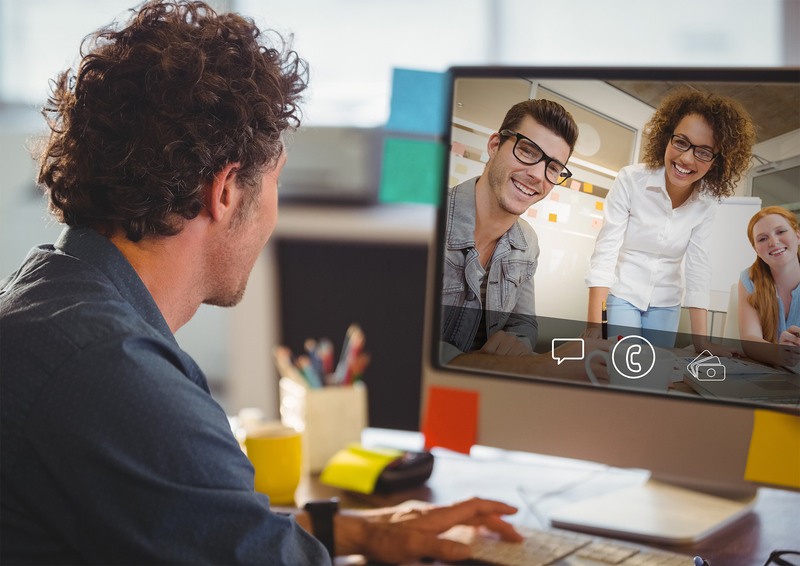 A recent report by Gallup has shown that 24 percent of employees in 2012 were spending 80 percent or more of their time working remotely whereas, 31 percent were found to be doing the same in 2016. As previously mentioned our blog, The Great Returns of Remote Workers, hiring remote workers have significant benefits, but for to maximise on those benefits, every manager should be able to supervise and deal with employees who work off location successfully. Managing in-house employees can be a challenge and virtually handling your labour dictates an even more considerable difficulty. For an employee to work remotely, they must be able to work independently, act quickly and are results-oriented. Each team member working outside of the office must be able to work effectively with their managers and other colleagues. The latter requires strong communication skills and a motivated employee who takes the initiative to ensure a smooth workflow. Ensure that the communication infrastructure is robust enough to allow straightforward interaction. An open-door policy enables the manager to be consistently available for their employees. A previously written piece on the Open Door Policy discusses the benefits of this policy. It is vital to implement a virtual open door policy when managing your remote workers to ensure that your employee is getting exactly what is needed in order not to hinder the work process and to receive feedback when needed. You should make sure that the communication tool and method you implement to engage with your employees is useful to fit the role of your employee. Also, consider the convenience of these tools, for instance, if an organisation’s intranet might allow your worker to better engage with the other team members in comparison to an online communication tool. Aligning incentives is as vital as monitoring performance. It is fundamental to the success of your organisation and can guarantee better results from your employee. This does not only allow them to feel like they are being treated like an in-house employee but it also allows them to set a benchmark of the expected performance level. It is imperative to recognise good work and share it with the other team members. An incentive does not necessarily have to be monetary; it can be a dinner invite where the remote worker will be able to communicate with you or their team members to make up for their absence in the workplace. Having an effective strategy to manage your remote workers will allow you to better recognise the benefits of hiring distant employees. As a manager, you should ensure that you chose the right employee to work remotely. Moreover, having a robust communication strategy and the right tools to implement this strategy is important.